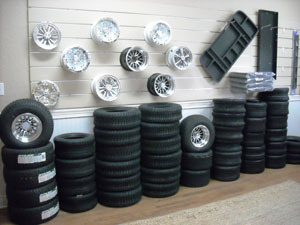 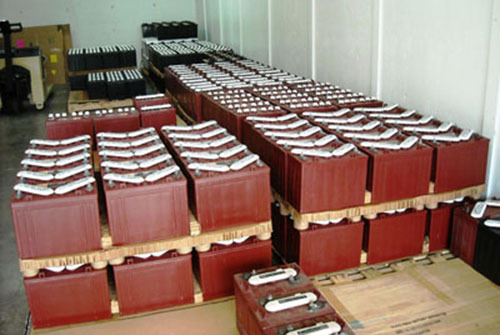 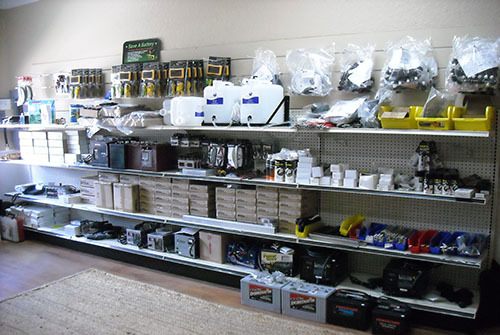 Battery Boys is committed to have the resources available to meet the growing requirements of their customers. 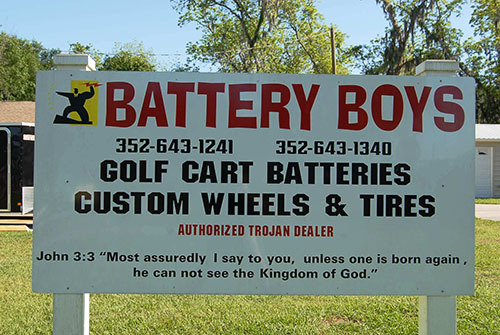 Having a fleet of professional, fully equipped trucks and trailers is Battery Boys response to meeting these needs. 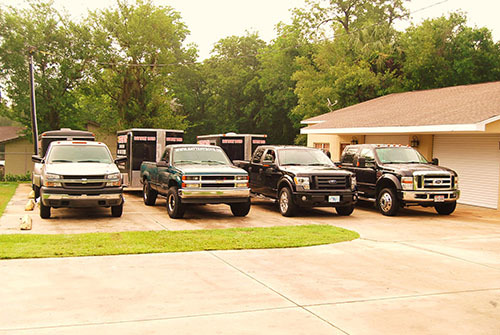 A fleet of four trucks and trailers, fully stocked with the products and tools to repair our customer’s carts at their home is available daily. 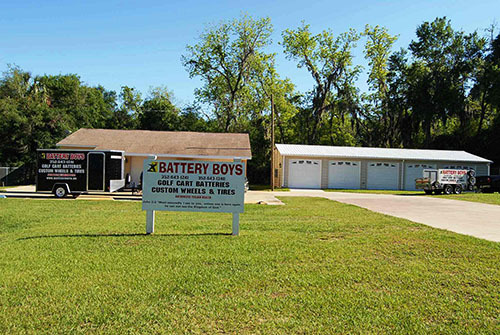 In addition, Battery Boys is committed to having the professional buildings and support equipment needed to support our technicians and customers.